Disclaimer: This is the final version of Foot Decide. 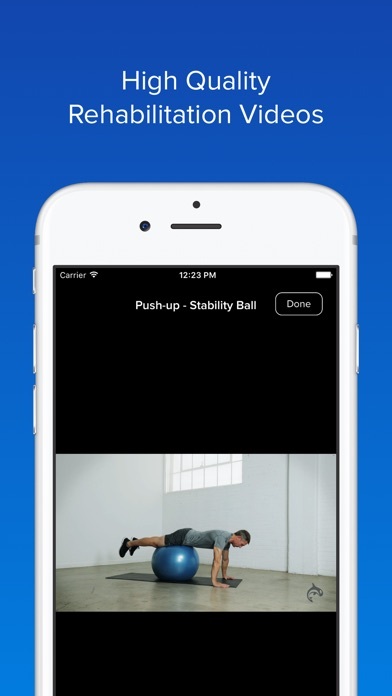 But don't worry, all of the content and features of Foot Decide have been moved to the new Orca Health app. Users who have not previously downloaded Foot Decide should download the Orca Health app instead. This update to Foot Decide enables users who have previously subscribed to access their subscriptions in the new Orca Health app. Simply sign up for an account, and use that account to login to the new app to access your subscribed content. Existing subscribers can continue to use Foot Decide to access their content, but we strongly recommend switching to the new Orca Health app to take advantage of its enhanced features. After a brief period to allow existing subscribers to switch to the new app, Foot Decide will be removed from the App Store and existing subscriptions will no longer auto-renew. New subscriptions to Foot Decide cannot be purchased in this version, but the same content can be purchased in the new app. Orca Health cannot cancel, edit, renew, refund or otherwise manage your subscription. In-app subscriptions are entirely the purview of Apple via iTunes. 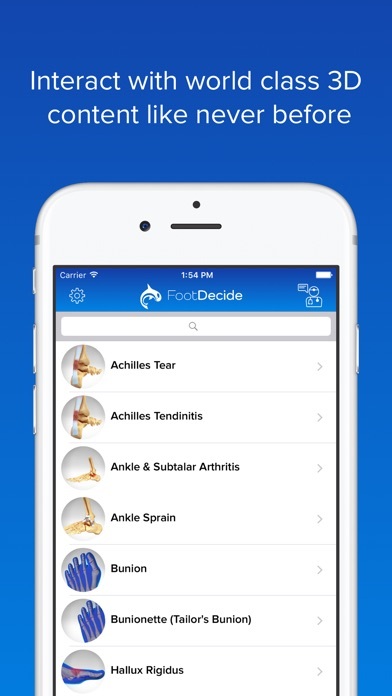 The new app provides a better user experience by seamlessly including the content from all Orca Health Decide apps, (Spine, Shoulder, Knee, Hip, Hand, Foot, Eye, ENT, and Dental) together in one app. In addition, the Orca Health app will be maintained and updated to take advantage of the growing features and capabilities of iOS. 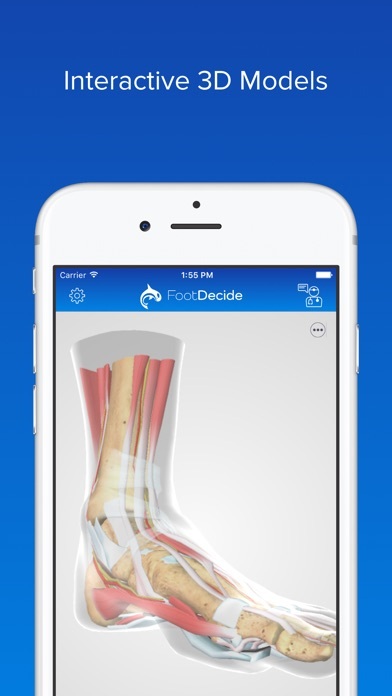 Users of the new app can purchase discounted subscriptions to multiple anatomical regions. 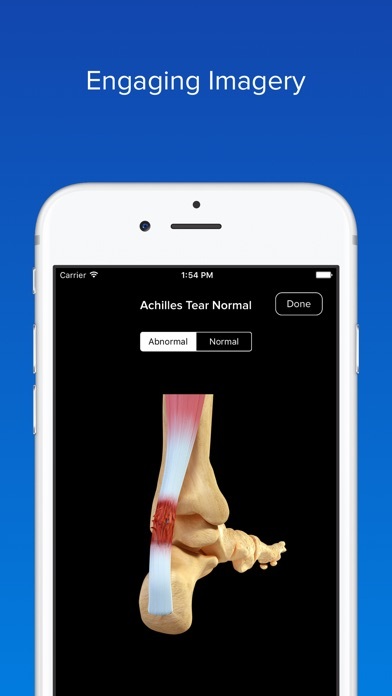 Users can also favorite the diagnosis, treatments, and exercises they are most interested in. 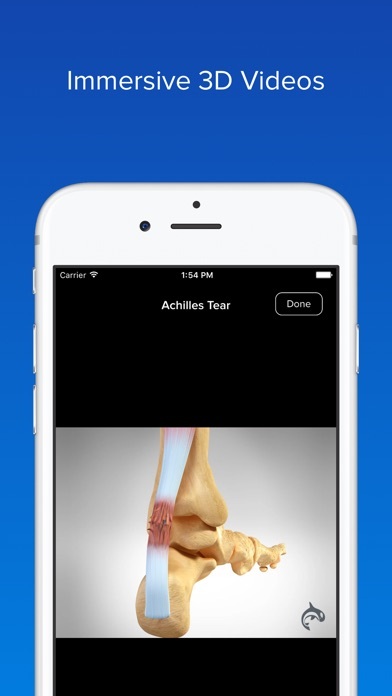 Furthermore, users who have iOS 11 installed on compatible devices will be able to view anatomy in augmented reality, or AR. We thank you for your interest in Foot Decide, and apologize for any inconvenience caused during this transition. We hope that you will find the new Orca Health app to be worth it.